In a time when we accept VOIP calls, sound bites and instant messaging as standard work tools, it can be tempting to believe that a verbal discussion is sufficient – but this is not always true. In the case of ending a fixed term employment contract, written notice remains essential. Daniëlle van den Heuvel works in property law and employment law at GMW lawyers. 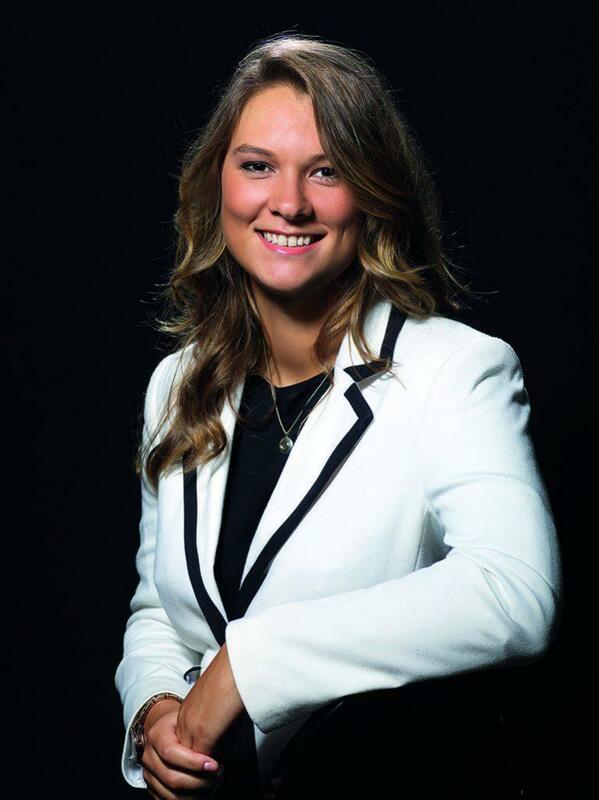 Within property law, Daniëlle is mainly involved in rental disputes and procedures concerning real estate transactions, representing real estate entrepreneurs, project developers, housing corporations and private individuals. Within her employment law practice, Daniëlle is often called in to draw up or advise about settlement agreements between employers and employees. She represents both parties. Empathetic and dedicated to giving the best possible service, Daniëlle combines a responsive attitude with a clear, analytical and personal approach. In every case, Daniëlle tries to make a difference and really help her client. Daniëlle also gives regular advice on non-competition clauses, and publishes monthly in the legal magazine Rendement. If you own a home in the Netherlands and plan to rent it out, there are certain things you should be aware of. Here are some of the key considerations. When expats first move to the Netherlands, they often rent an accommodation while getting to know the area. As with many legal matters, tenancy laws differ from country to country. In general, the Netherlands is a country with strong protection for tenants. Broadly put, there are two types of leases: temporary and permanent leases. Most tenants are offered a temporary lease at first. So here’s what you need to know about temporary and permanent leases. Are you new to the Netherlands? Or are you maybe just looking for a new place to live? Then you are advised to know your rights when it comes to Dutch tenancy law. Tenancy laws differ greatly from country to country, so what is common in your home country may not be the rule here. Intermediary fees are paid to the intermediary or real estate agent (in Dutch: makelaar). These fees are only permissible if the intermediary agent is requested to and has performed services on behalf of the renter. In July 2016, the legislation governing temporary leases was changed. A landlord may offer one temporary lease of two years or less. After that the lease becomes indefinite. Should the landlord want to terminate the lease, he or she must notify the tenant at least one month but no longer than three months before the end date of the lease. Rents above €710.68 per month** are considered above the liberalisation law and thus protective rent-regulations do not apply. However, also in the case of a liberalised contract, the tenant may request the rental assessment committee to check if a rent is reasonable. Furthermore, increases in the rent are only allowed once per year, regardless of how much it is, and must be agreed upon in the contract. If you, as a renter, want to make any (significant) alterations to the property, you must get permission from your landlord, unless the intended alterations can easily be removed after termination of the tenancy agreement. Tenants are obliged to make small repairs to the premises. These include (but are not limited to): painting, repairing doorknobs, replacing light bulbs and making keys. If something about the property is damaged which reduces the enjoyment of the property, the landlord is obligated to make repairs, unless it is a small repair (discussed in number five above) or the damage is the fault of the tenant. Should the landlord refuse to repair the damage, you can take legal action. We advise you to check your lease thoroughly before you sign to make sure that the contract is in line with Dutch rental law. If you are having an issue with either your landlord or your tenants, please do not hesitate to get in touch with us for advice. This article was also published on the ACCESS website.